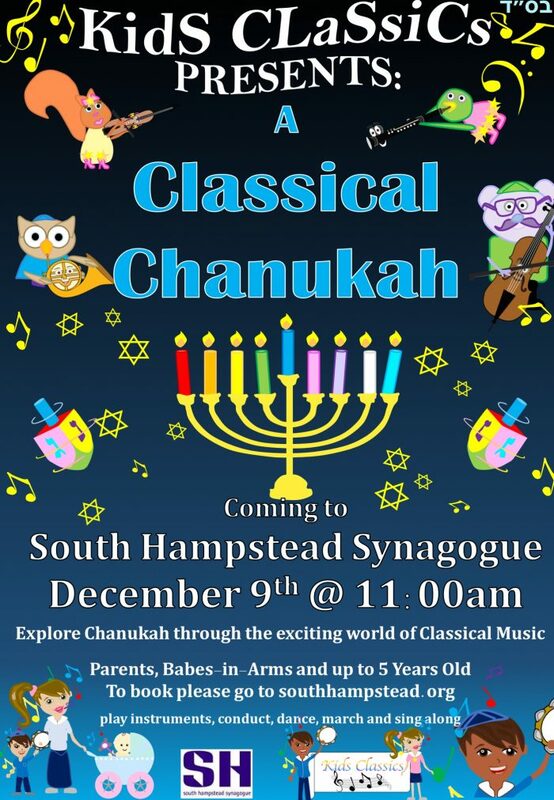 South Hampstead Synagogue & Kids Classics invite you to explore the exciting world of classical music with your babies and children up to 5 years old. Join us on our magical musical adventure as we introduce you to specially picked child-friendly pieces of music that are accompanied with exciting graphics and animated characters. Pick up a percussion instrument on your way in and get ready to relax and have fun (and of course, learn! ); listening to stories, marching, dancing, conducting, singing and playing along to the music. 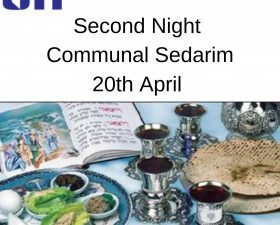 The Chanukah story has never come to life in quite the same way before!